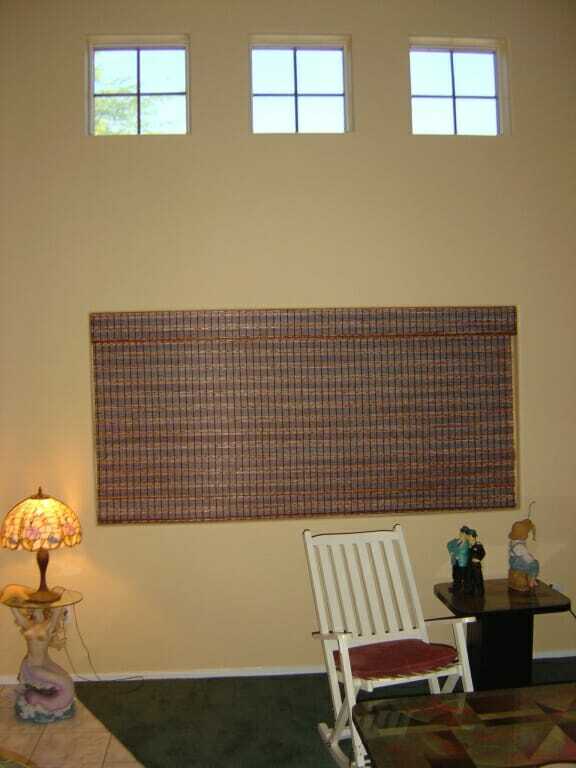 Custom Blackout Window Shades to Darken Any Room! 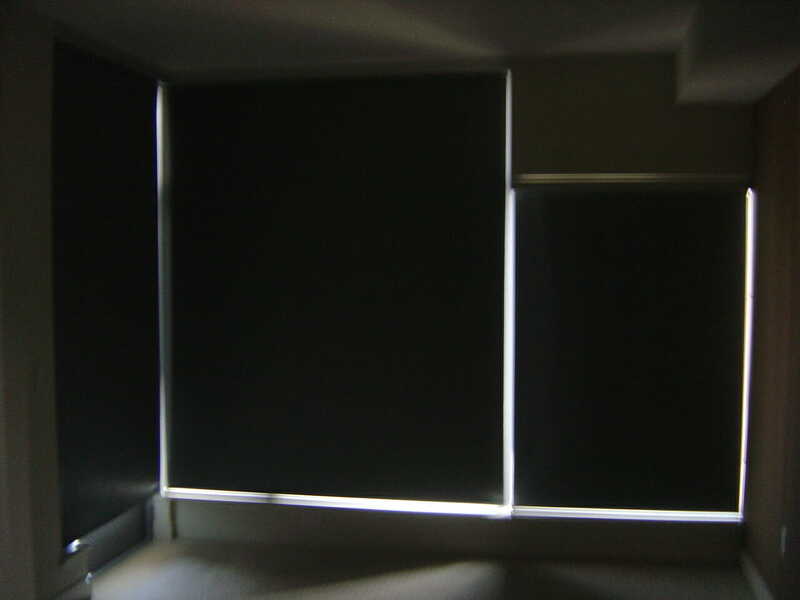 Blackout shades are most often used in bedrooms and media rooms where you want to eliminate any light from entering through the windows. Window shades are often referred to as “soft” window treatments as they are made from a roll of fabric instead of slats or vanes. Window shades bring a soft, sleek and warm design to your windows that are mounted either inside or outside of the window outline and are available in many options of fabrics as well as color combinations. Customized options are also available to suit your personal design needs. 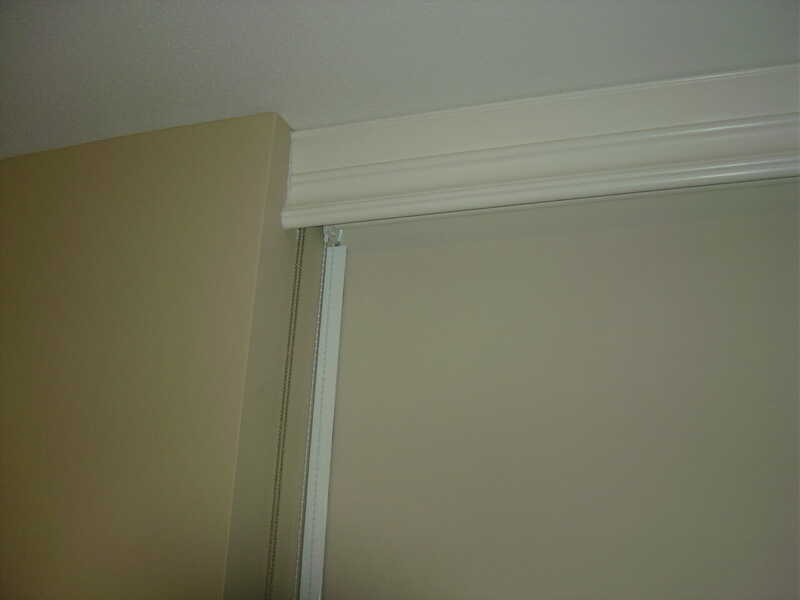 Window shades can be drawn up or down manually or a motorized version is available for those taller hard to reach windows. Once drawn up, they form a thin stack for a clear, unobstructed view making them a very versatile window treatment giving you control over how much light you want to let in. 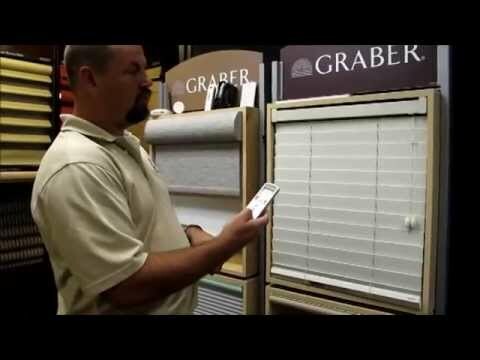 Window shades are available in cordless and motorized options, making them childproof, providing you with a safe choice for any children and pets in your home. 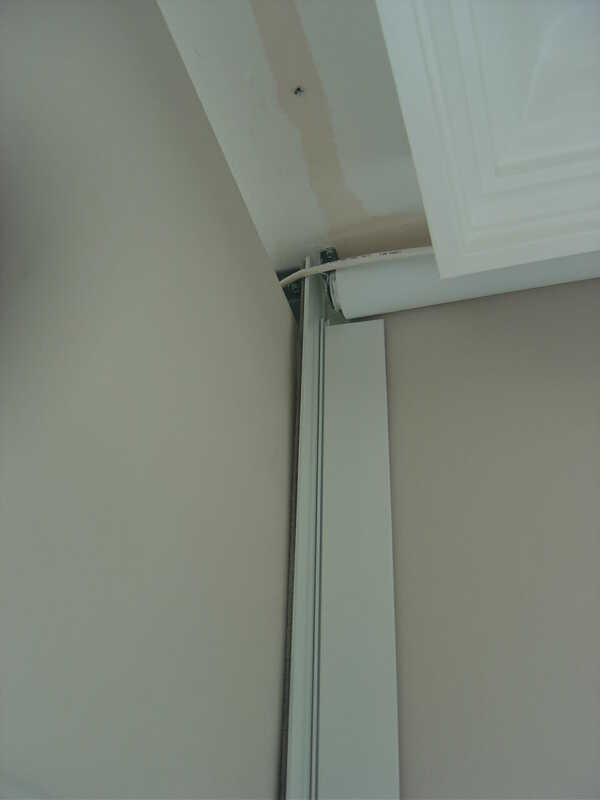 Blackout window shades take it one step further by providing a barrier for maximum light blockage. 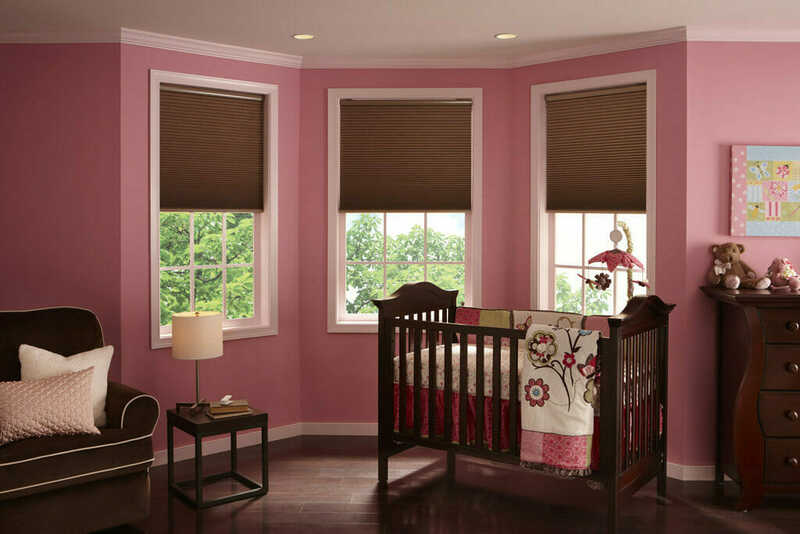 These shades are the optimal window treatment for bedrooms, nurseries and media rooms where you need most light control and privacy for uninterrupted sleep free from light seeping in or a dark room for movie viewing. 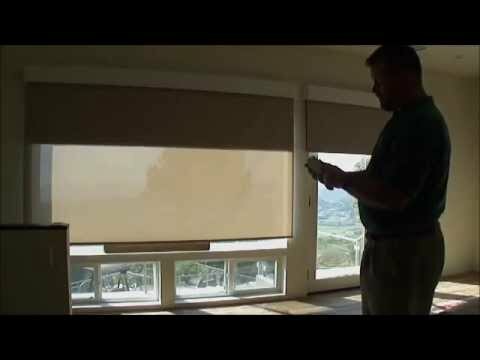 What are the benefits of blackout window shades? Blackout window shades completely darken your room giving you maximum light control and total privacy while enhancing the décor and ambiance of your room. 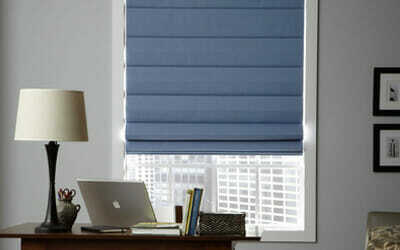 Blackout shades are multi functional window treatment that block light, noise and help reduce energy costs. With this being said, they are extremely beneficial for anyone needing to sleep during the daytime hours, by creating the ambiance of night while blocking out at least 40% of noise. Go from midday to midnight to ensure you get the maximum hours of rest by improving the quality of your sleep. During the cold winter months they prevent heat loss through windows and during the hot summer months they block light and sun heat helping you reduce your energy bills. 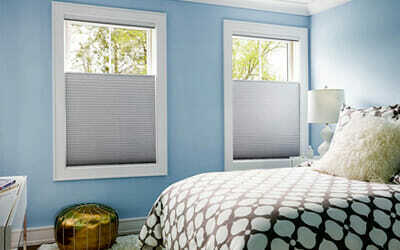 For the most effective blackout effect, shades should be mounted outside the window casing. 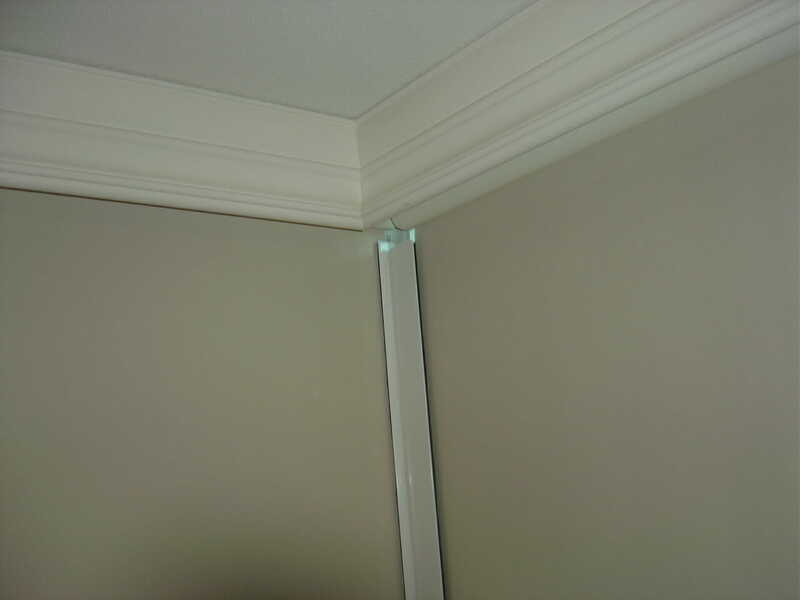 This will eliminate any light seeping through. Cellular vs. Roller Blackout Shades? 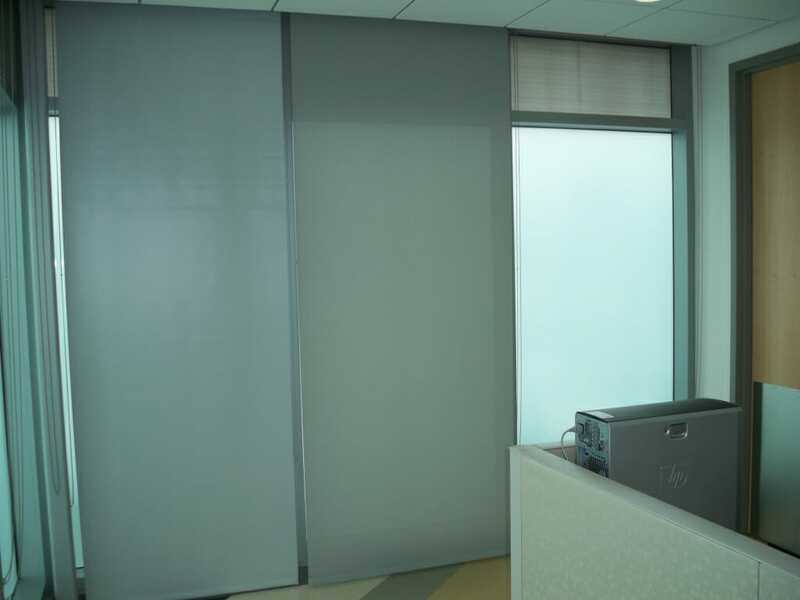 Both cellular and roller blackout shades are popular window treatments providing a functional choice for light, noise and temperature control with some similarities and differences. 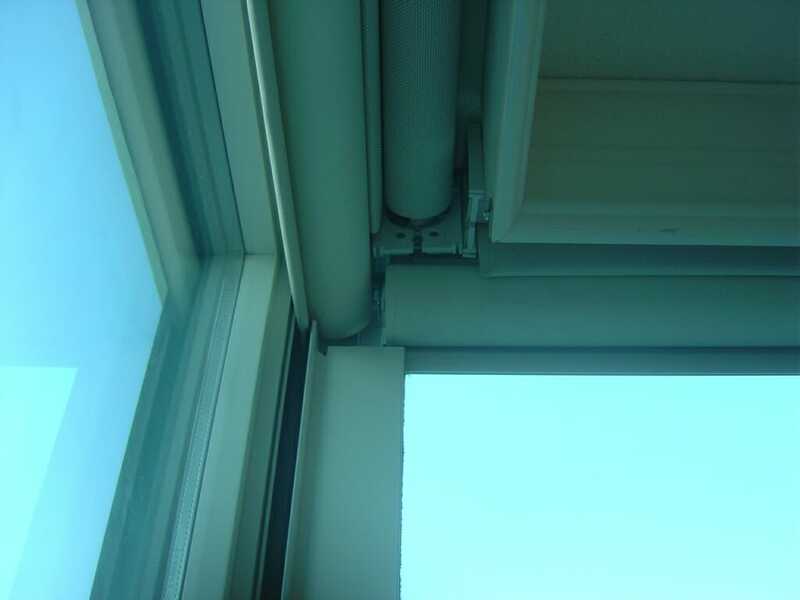 Cellular shades have a unique honeycomb structure which makes the air pockets an excellent insulator. They are visually appealing offering excellent sound absorption, insulation and light control. 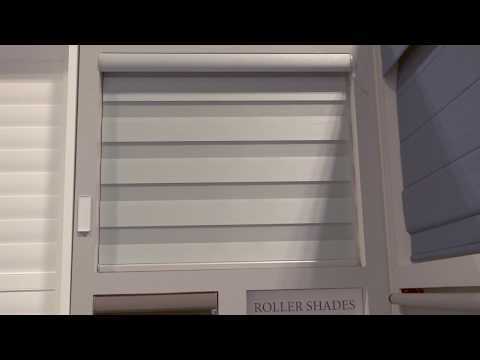 Cellular shades are easy to install and are available in a wide range of colors to suit your design needs. When raised they stack up at the top of window because of their honeycomb structure giving you a full view of the outside. 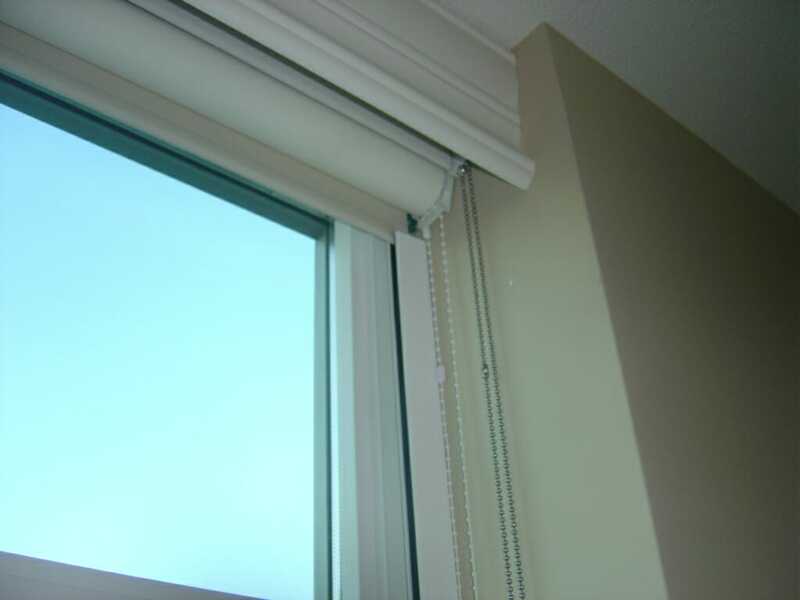 Blackout roller shades offer maximum light and heat control. They offer slightly less insulation than cellular shades but are excellent choice for large areas that get a lot of sunlight. They are easy to clean and are available in a wide range of fabrics. Blackout cellular fabric blocks 99% of all incoming light. Excellent choice for bedrooms and media rooms. 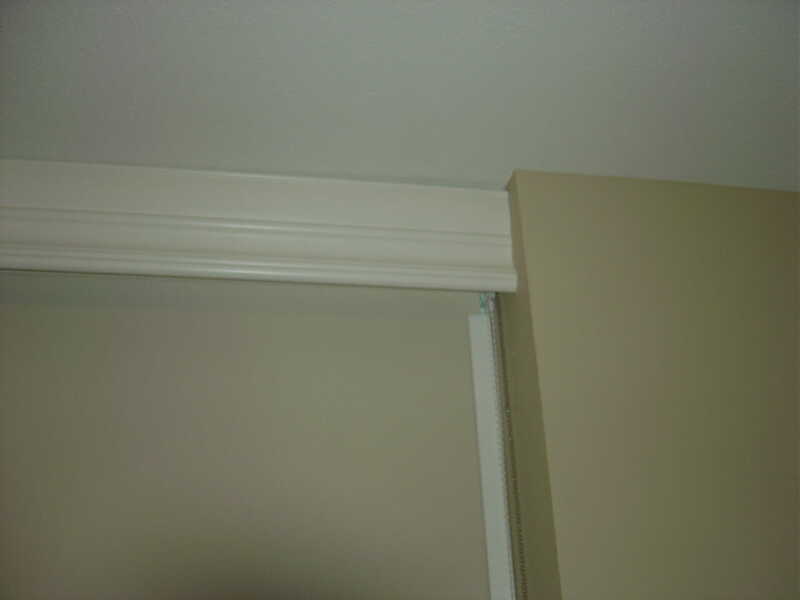 Provide insulation to trap cold and hot air on and around your windows. Fabric is soft to the touch and durable. Cellular Shades have little pockets of air resembling a beehive that trap hot and cold air, for maximum energy efficiency. They are available in almost every color and pattern adding to their functionality and versatility. 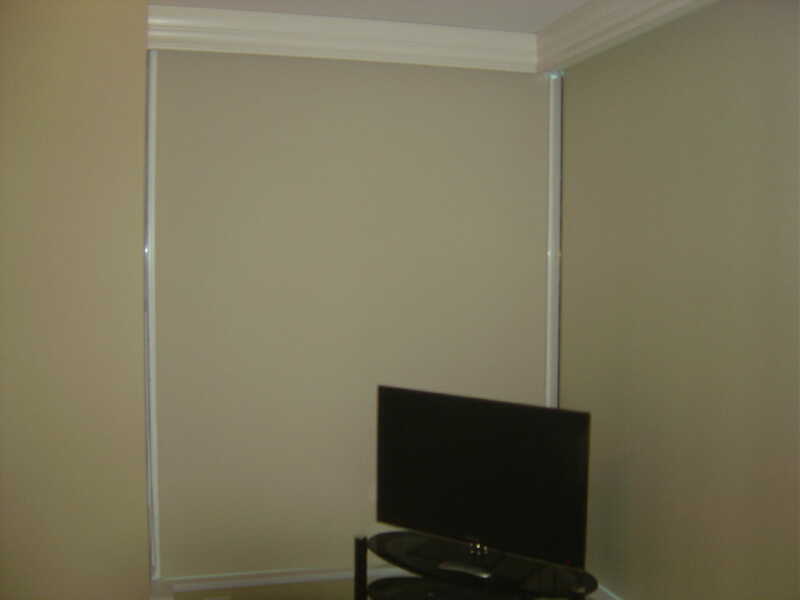 Blackout roller shades block 99% of all incoming light and give complete privacy. Their simple, elegant design gives then a clean, modern and minimalist look. 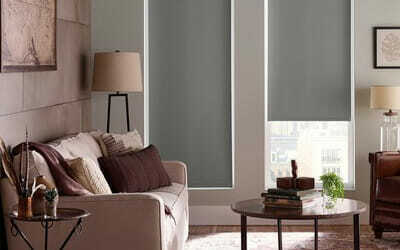 Blackout roller shades are affordable and are available in a variety of colors to match your décor. Simple to roll up and down. The material facing the street is white for a neutral appearance from the outside. 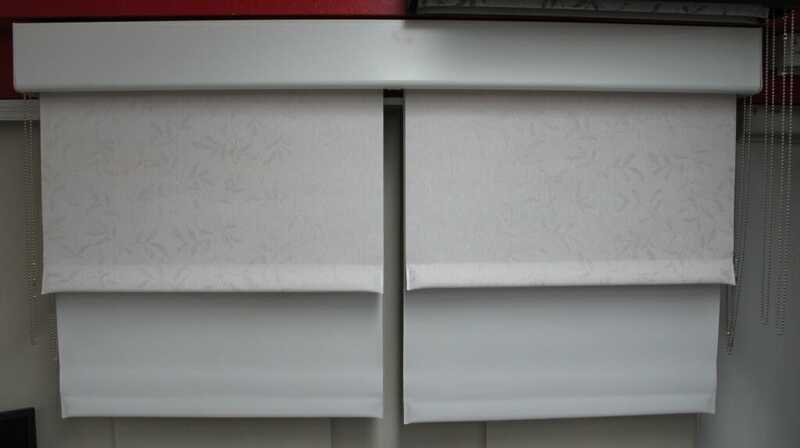 Blackout Roman Shades block out 99% of incoming light and provide absolute privacy to your room. They are available in both textured and solid colors that will match any style of decor in your home. Roman Shades have a modern look with fabric that creates horizontal folds making them a stylish addition to your windows. Both functional and stylish, they stack neatly when retracted at the top of the window. 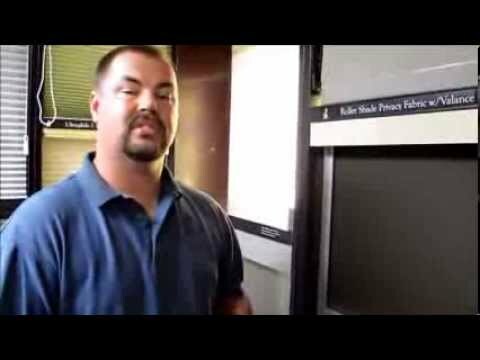 Best solution for media rooms, bedrooms, or nurseries.